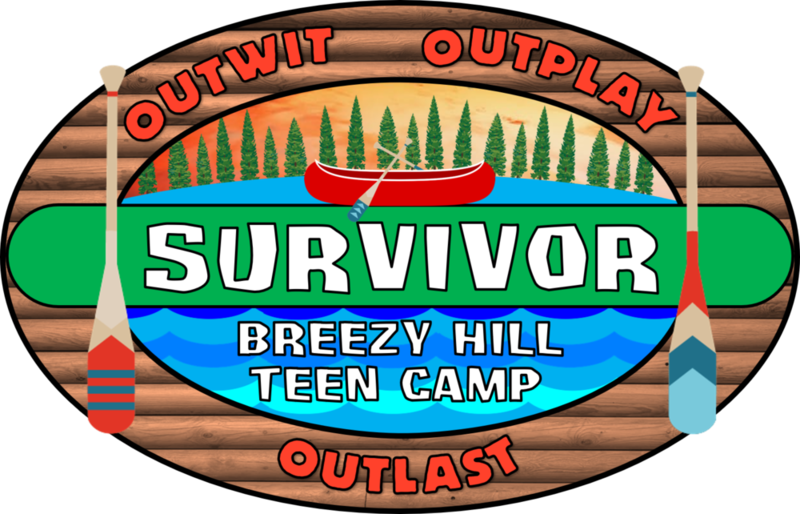 Breezy Hill Bible Camp is a ministry of Breezy Hill Baptist Church. Our camp is specially designed for young people ages 13-18 years old. Our well trained staff's goal is to reach young people for Christ through fun and exciting activities. Many campers have made life changing decisions over the years. Drop off is at 8:00 AM Monday and pick up is at 5:00 PM Friday. What to bring: Bible, pen/pencil, swimsuit (no bikinis please), beach towel, swimsuit cover up, sun screen, tennis shoes, tennis shoes, sandals/flipflops, sleeping bag/bedding for twin mattress, pillow, blanket, bath towel, wash rag, toiletries, and flashlight. What not to bring: magazines/books; weapons, radios/CD players/MP3 players; clothing with offensive advertisements, graphics, and language. - Shorts: Close to the knee. -Tops: Sleeveless is OK, but no exposed sides or spaghetti straps. -General: Nothing low cut or revealing. Please fill out the entirety of the form and for everything that applies to your child. Be aware, in order to confirm your spot in camp the form and payment have to be completed. Once you have submitted your form you will be redirected to the payment checkout. Camper has allergic reactions to some items. Our kitchen prepares delicious and healthy meals that are well balanced. Be sure that your child is ready to explore various foods. We can work with some medically prescribed diets but do not cater to individual food preferences. Inform the nursing staff if you have special concerns or questions. This camper eats a regular diet and is prepared to eat a variety of foods. This camper is allergic to some food items. All immunizations must be current unless stated why below and/or supporting document attached. Please make sure your child has had a tetanus and or booster within the last 10 years. This camper has been immunized and is to my knowledge up to date. This camper has not been immunized and I have enclosed the supportive documentation of this. Please list any health concerns that pertain to this camper and describe how you handle this at home. This camper has no chronic health concerns and is capable of full participation in the program. Provide additional information about your child's health that may have been neglected on this form. We are particularly interested in information that has impact upon your child's ability to fully participate in our program. Attach information as needed. MEDICATION: "Medication is any substance a person takes to maintain and/or improve his/her health and includes vitamins and homeopathic remedies. This camper will take the following medication(s) while attending camp. Bring enough of each med to last the entire week. ALL medication must arrive in appropriately labeled pharmacy containers as prescribed. For additional Medications or additional information use the space provided below.